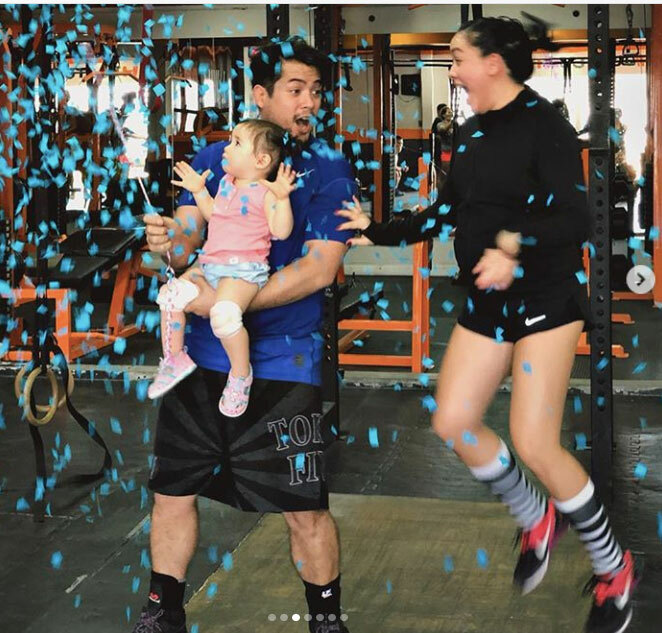 Geoff Eigenmann and Maya are excited to meet their baby boy. The couple have a one-year-old daughter named Arabella. 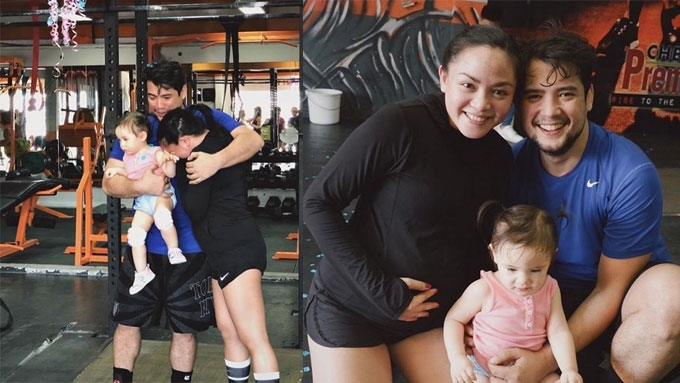 Geoff Eigenmann and partner Angeli Mae Flores, aka Maya, are in the family way. Maya made the announcement through Instagram on February 14. She began, "Geoff and I are overjoyed to finally share that our family is growing.. Another lil’ babe is on it’s way!!!!! 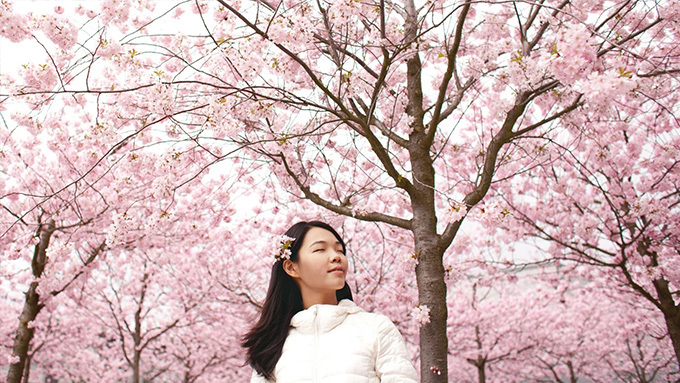 :)"
Her post included a video capturing the couple's gender reveal. Taken at the Hit Arena in Parañaque, it showed their little girl Arabella pricking a black balloon with a stick. When it rained blue confetti, Maya's reaction was priceless. She jumped up and down, and cried tears of joy. Yup, they're having a baby boy. On September 23, 2017, Maya gave birth to Arabella.